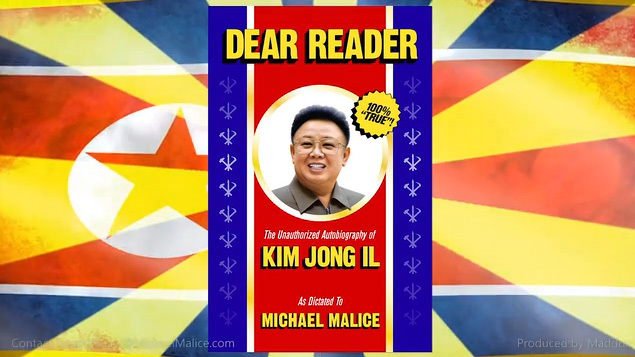 Dear Reader: The Unauthorized Autobiography of Kim Jong Il is a biography of Kim Jong Il that consists of the North Korean dictator’s own words, as found in North Korean propaganda materials. The book was written by author and professional ghost writer Michael Malice. We previously posted about the project last year when Malice was funding it through Kickstarter.